Note: This is for a 3 pack of the 5ML tubes. 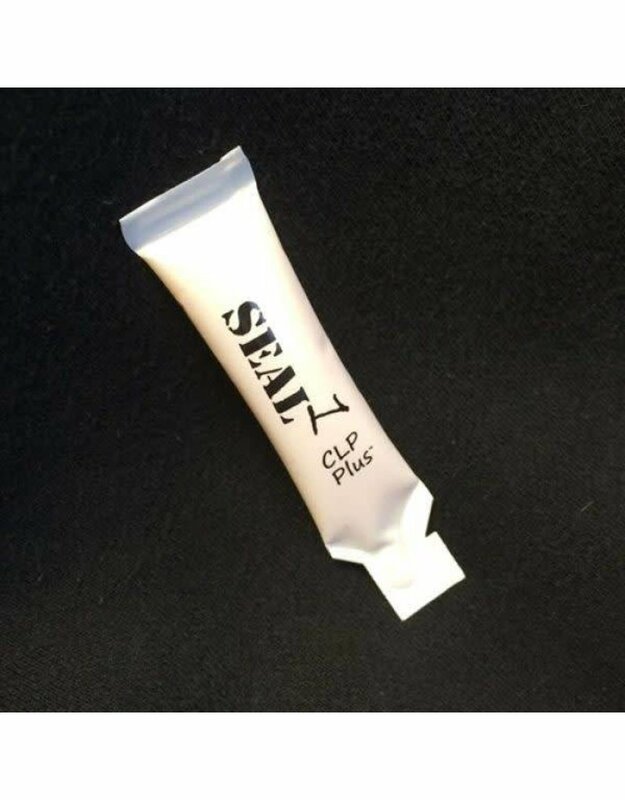 The Seal 1 CLP Plus® Liquid is a revolutionary “Green Engineered” product that cleans, lubricates and protects firearms with a non-toxic cleaner. 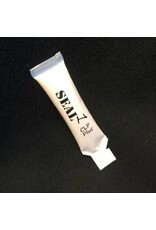 SEAL 1™ dissolves carbon on contact and creates a barrier that resists copper, lead, and carbon build up.